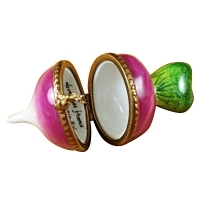 RADISH - Limoges Boxes and Figurines - Limoges Factory Co. 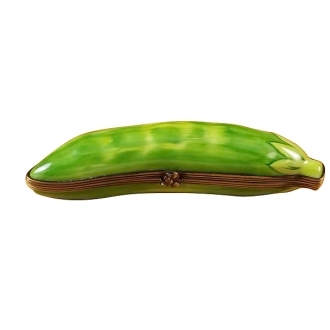 This vegetable themed Limoges box resembles a radish. 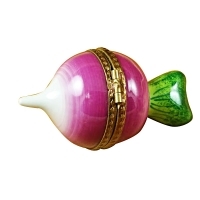 The colors on a radish range from magenta red to white. 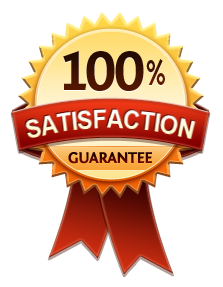 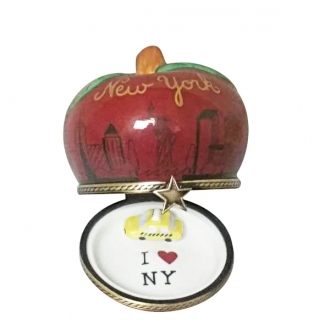 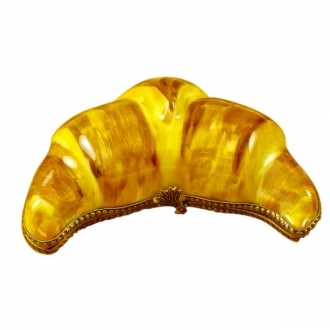 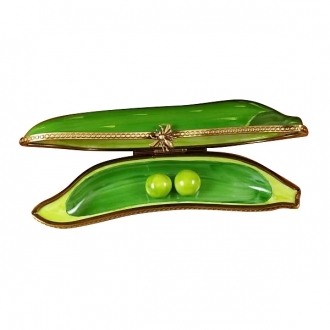 This Limoges creation has reproduced these colors accurately to give the product an extremely credible appearance. 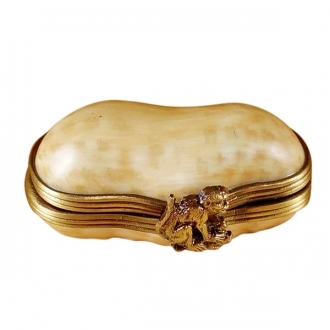 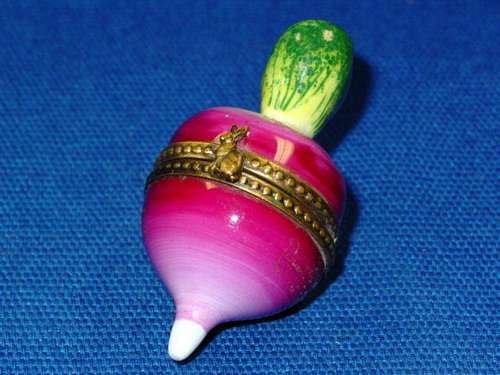 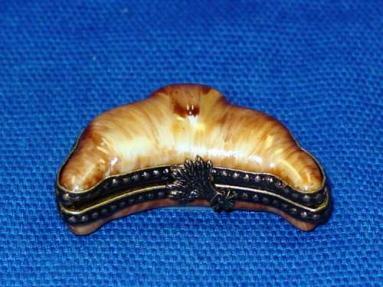 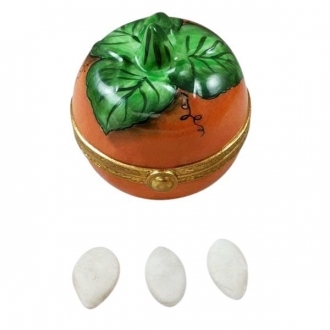 The Limoges box opens at the middle of the vegetable and fastened with a rabbit-shaped catch. 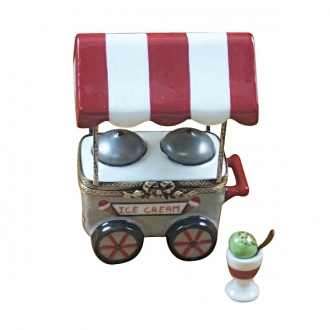 This can be a fine present for a child.